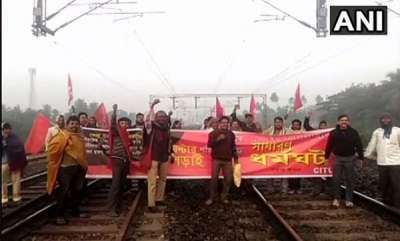 Patna : Arson, vandalism and disruption of rail and road traffic were reported from various parts of Bihar Monday during the 'Bharat Bandh' called by Congress-led opposition in protest against the soaring prices of petroleum products. 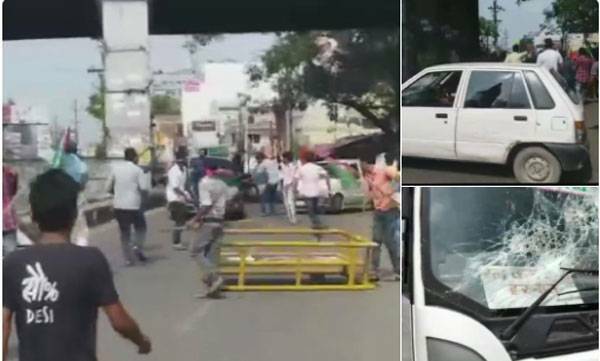 In the state capital, bandh supporters indulged in vandalism in the old Patna city area where they also placed burning tyres on railway tracks, disrupting movement of trains. 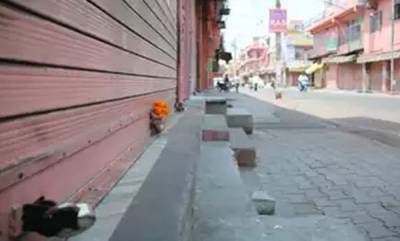 Private schools and a sizeable number of shopping establishments remained closed, fearing nuisance during the six-hour-long bandh which is also supported by the RJD, CPI and CPI(M). 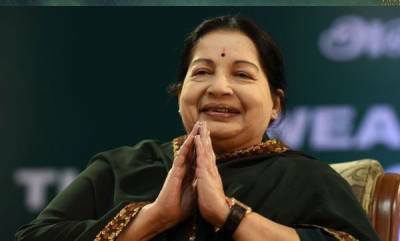 Government offices and banks were, however, functioning normally and at some places, the bandh supporters were seen making way for ambulances and hearses. In Rajendra Nagar locality of the state capital, activists of the Jan Adhikar Party (JAP) floated by controversial Madhepura MP Pappu Yadav vandalized a number of private vehicles. 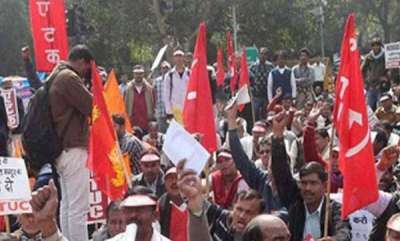 Two-day Bharat Bandh begins in Kerala. 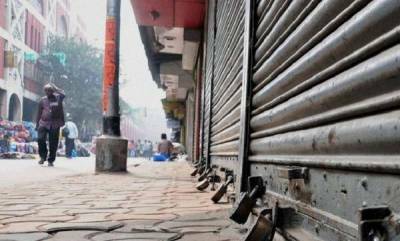 Kerala to be exempted from Monday's Bharat Bandh?